The Arthur Webster Memorial Hospital in Landguard Manor Road, Shanklin was presented to the town by Richard Webster (Lord Alverstone, Lord Chief Justice at the time), in memory of his son Arthur who had died at the age of 28 after an operation for appendicitis and whose widow had suggested the idea of a Cottage Hospital for the town. The hospital was opened in 1905 and came under the National Health Service on its creation in 1948. 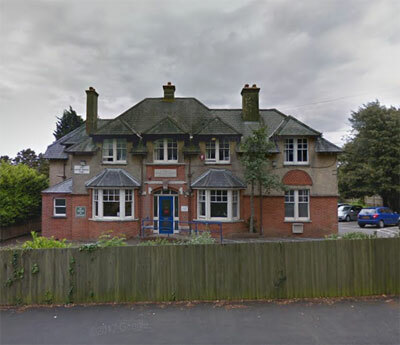 Today (2018) the building is still in use by the NHS as an out-patient clinic offering various services.